Paul Tisdale and his City side delivered an early Christmas present to the long-suffering home fans by finally recording their first home win of the season against Mansfield, and Boxing Day sees that rare thing of a comparatively short trip to take on a local adversary hoping to stretch the unbeaten run to five matches. The physio’s room is finally starting to resemble something other than Clapham Junction at rush hour, with Jordan Moore-Taylor returning to the fold against Mansfield and Luke Croll also returning to the bench, Tisdale would ideally like to field an unchanged starting eleven that is starting to resemble his first choice side. In what has been something of a topsy-turvy season so far, Yeovil’s up and down form has perhaps epitomised this and it’s therefore no surprise to see Darren Way’s side go into the busy festive period sitting in 12th place. Consistency appears to be a by-word for the Glovers, going six league games without a win early on in the season then more recently embarking on an eight match unbeaten run before losing their last two, latterly 2-1 away to high-flying Carlisle. Their top scorer in the league is the somewhat improbably named Otis Khan who has five goals to his name (six in all competitions) while their overall top scorer is Tom Eaves with seven in all competitions. The main name on City’s lips will almost certainly, however, be their former custodian Artur Krysiak, who has been ever-present in the league so far this season. While he is Yeovil’s only player with this distinction in the league, Way has only used 19 players so far in the league providing a modicum of selection consistency that City’s injury-hit side could only dream about this season. 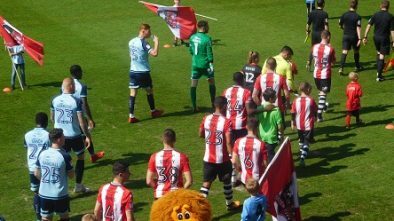 Last season marked the first that the sides were in the same division since City were relegated to League Two in 2012, during which time Yeovil spent a season in the Championship before successive relegations. 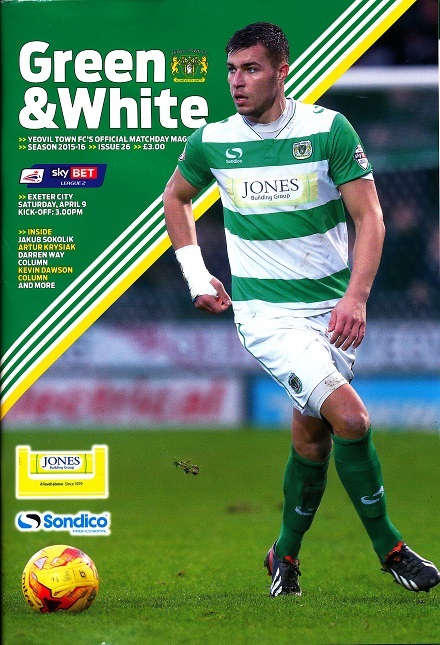 Yeovil’s first match back in the basement was at the Park, with City emerging victorious 3-2 – City were 2-0 up at half time (Nichols pen and Wheeler) before a second half fightback through goals from Cornick and Dolan from the spot. Will Hoskins’ late strike on debut proved something of a false dawn for the injury-prone striker. 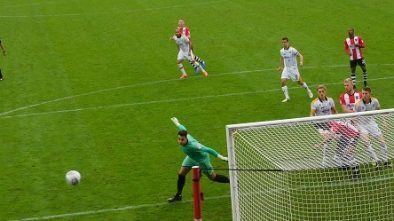 The return came during City’s long unbeaten run, a solitary Ollie Watkins strike being enough to earn local bragging rights. City hold the slight Football League head to head lead with three wins to Yeovil’s two, three matches ending level.